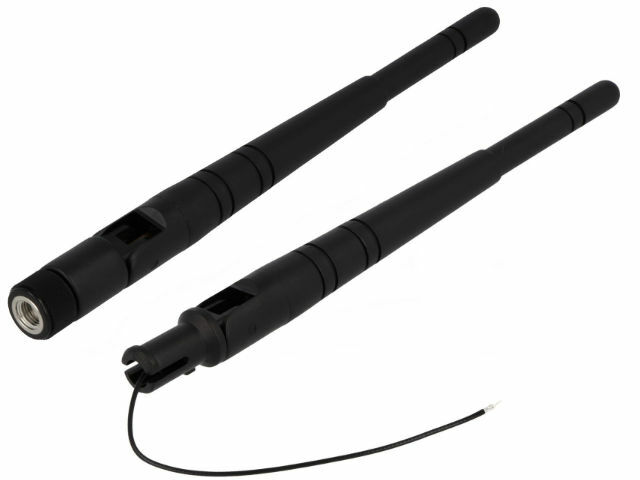 WiFi antennas by WALSIN now available in TME offer. The antennas come with SMA-B connectors or cables of length 100mm. We have on offer antennas with energy gain from 2 to 9 dBi.